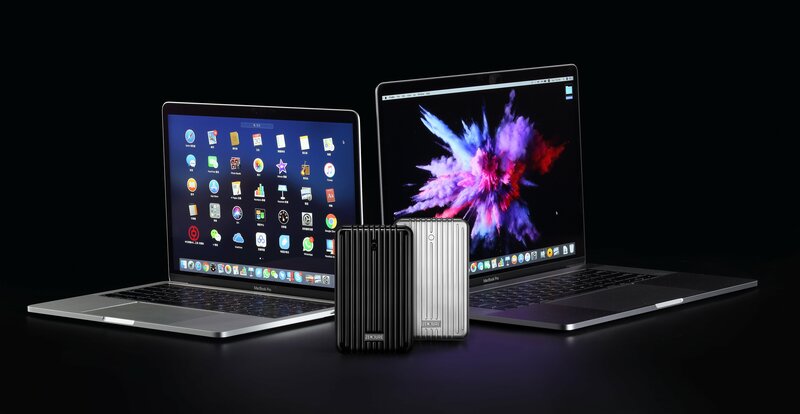 Zendure is pushing the boundaries of travel technology with SuperTank, its latest power bank for laptops, phones and tablets that recently launched on Kickstarter. 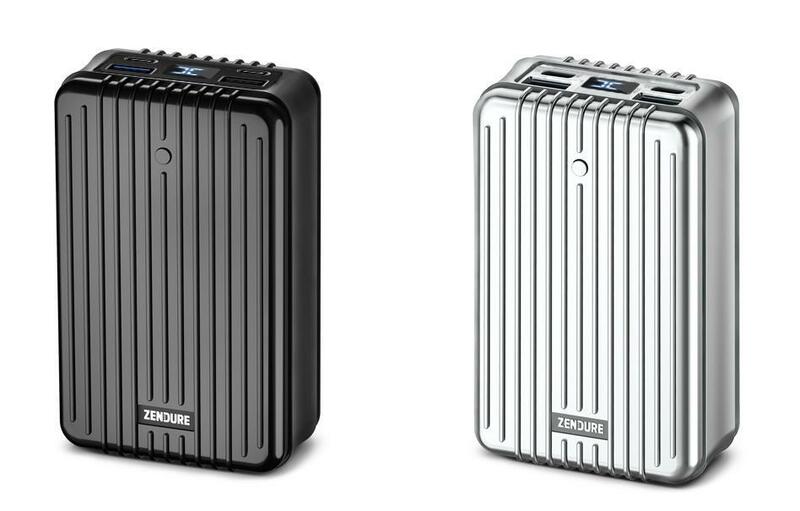 This is great to charge your camera batteries (if charger is run off of USB), microphones or even power your camera via USB-C.
To compliment the SuperTank, Zendure is also offering the option to pledge for the SuperPort 4, either by itself or with the SuperTank. The SuperPort 4 also has a 100w USB-C PD port which is great for either charging your SuperTank or powering your laptop. The second USB-C port and two USB-A ports are each capable of 18w for charging your devices. SuperTank will be available in black or silver via Kickstarter. One SuperPort 4 is available for $69 and one SuperTank is available for $89. The bundle pack that includes one of each is available for $148, a savings of 40%. Campaign ends Wednesday, March 6 2019 9:00 AM EST. The first stretch goal of $200k (which has been met) gives all SuperTank backers a free rubber belt to protect the SuperTank. 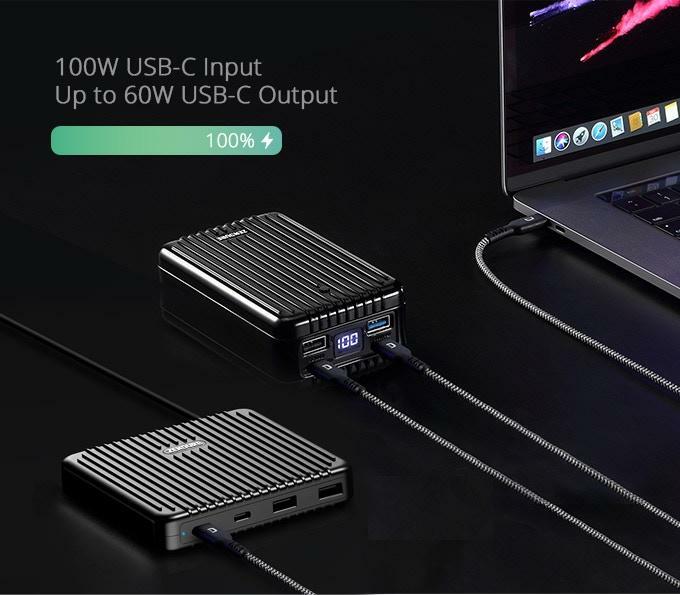 The next stretch goal of $300k will give all SuperTank backers one 100w 5A USB-C SuperCord for free. When you think of a vlogger's setup, one of the main things you think of is the Joby GorillaPod. 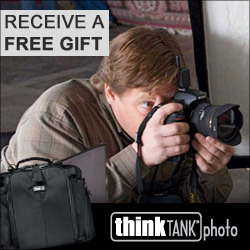 It lets you hold the camera away from you so that you can get yourself in the frame and serves as a dual purpose tripod. If you have ever used a Gorillapod, you will know they are designed to be flexible but depending on the size and weight of yoru camera gear, they don't always hold their position. You also have to adjust the legs every time you want to set it down on a table as a tripod and configure the legs again for vlogging via hand holding. 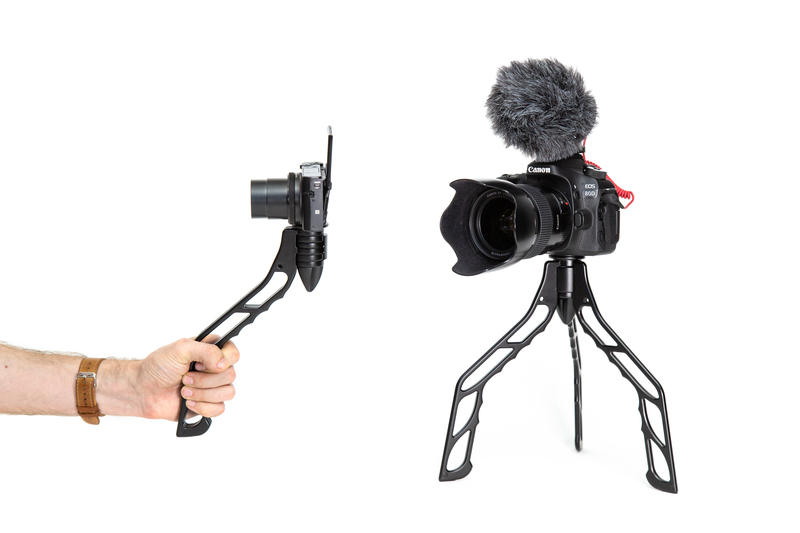 A new Kickstarter campaign, SwitchPod, a handheld 'minimal' tripod that switches from handheld mode to tripod mode in only a couple seconds is seeking funding. The device requires almost no effort to convert, enabling users to seamlessly transition from recording while holding the device to recording from a flat surface without pausing to adjust the stand. 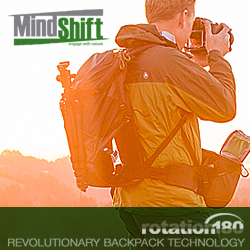 SwitchPod is compatible with any camera, including smartphones and DSLR models. It is made from an aluminum alloy design, and supports up to 100lbs / 45kg. There are hidden magnets on the legs to help keep them close together. The tripod features a 1/4-20" standard screw for directly attaching a camera, as well as support for ball heads and quick release plates. There are two additional 1/4-20" threads on the tripod's legs enable users to attach accessories, such as a light and microphone, plus the leg design makes it possible to clip SwitchPod to a bag using a carabiner. Other features include a tightening knob, non-slip feet, two sets of finger grooves for grasping the tripod in different positions, and a circle pad to protect the camera's base. The tripod weighs 11.1oz / 315g and measures 11in / 28cm long in handheld mode. The SwitchPod is set to ship August 2019 and will retail for $99 USD but Kickstarter backers can pledge $79. You can buy 2 for $149 or 5 for $349. There is only one size available and only comes in black.